Our debt review service is designed to get you rehabilitated as soon as possible. 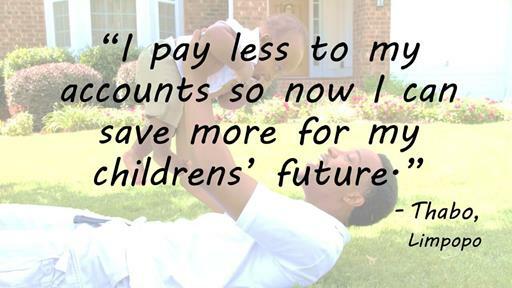 Because of the way the payments are structured, your debt is paid off much sooner than it would have been. As long as you stick to the process, debt review will prevent legal action being taken against you. 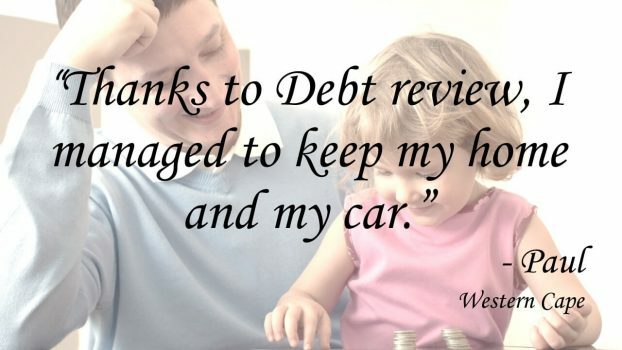 What you get when making use of our debt review service. The legal process pertaining to debt review can be complicated when approaching the Magistrates Court. Our company only uses this option in instances where we are unable to make use of the National Consumer Tribunal (NCT) in order to obtain a Consent Order. 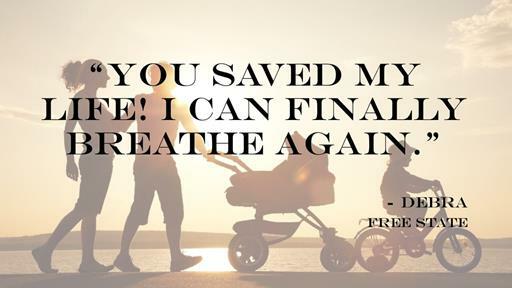 The use of the NCT is also more cost effective compared to the costs involved when having to use the services of an attorney, however, the latter is sometimes unavoidable. It is very important that an Order is obtained, whether in a Magistrates Court or via the NCT, as many of the credit providers will only amend their interest rates once the Order is obtained. An order must be obtained as required in the National Credit Act (NCA) and is monitored by the National Credit Regulator (NCR). 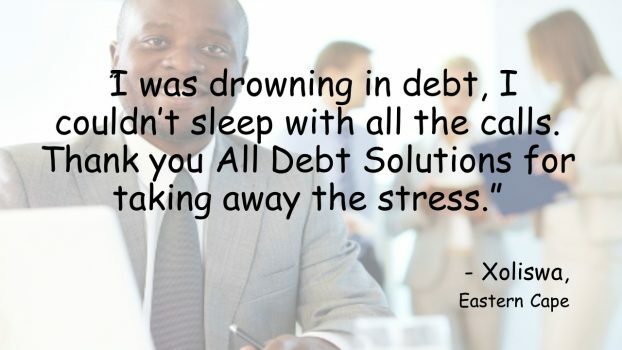 It is every debt counsellors duty to ensure that an order is obtained.